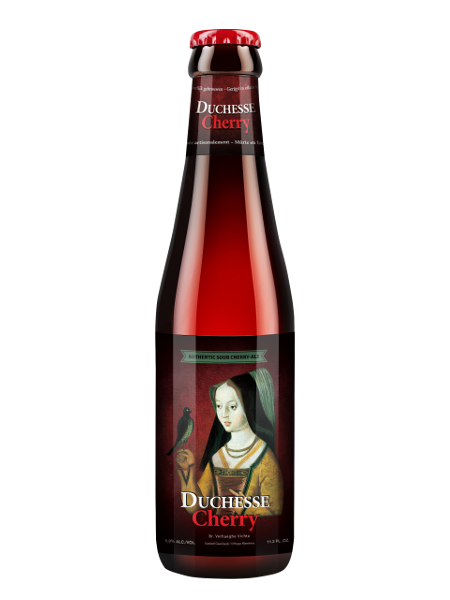 Duchesse Cherry is a blend of 1 and 2 year-old Duchesse de Bourgogne aged in oak casks with local sour cherries added to the maturing beer. 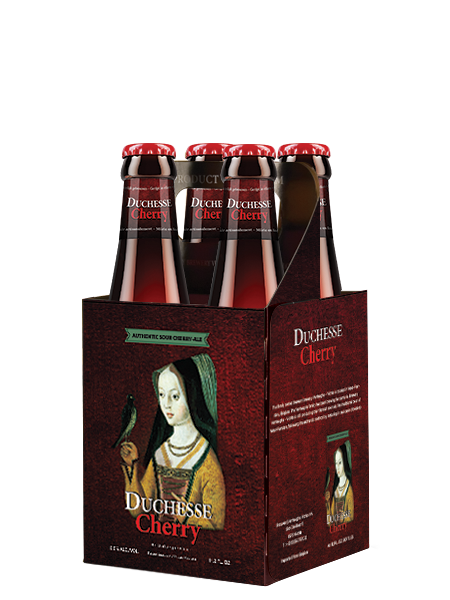 Savor the flavors of cherries, vanilla and passionfruit for the perfect balance of malts, fruity sweetness and acidity. St. Bernardus Prior 8 from Brouwerij St. Bernard is a traditional abbey ale brewed in the classic “Dubbel” style of Belgium’s Trappist Monks. It has a ruby to purple color, smooth, creamy richness of texture that is almost oily, and a malt-fruit complexity reminiscent of coconut.